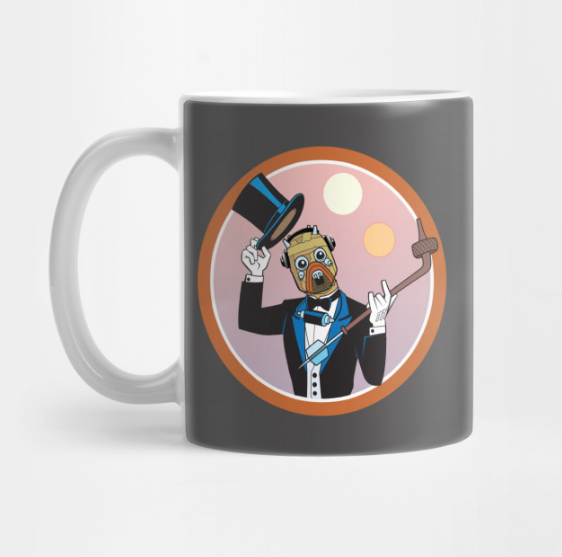 Love our Tuxen Raider as much as we do? Want to rep your favorite Podcast out in the wild? The one, the only, the Tuxen Raider. Now available to #upgrade the aesthetic of any device or notebook! A certain USW team members favorite, this Tuxen Raider sticker is all you need to turn your laptop from MacBoring to MacBam! The OG. The Slickest. 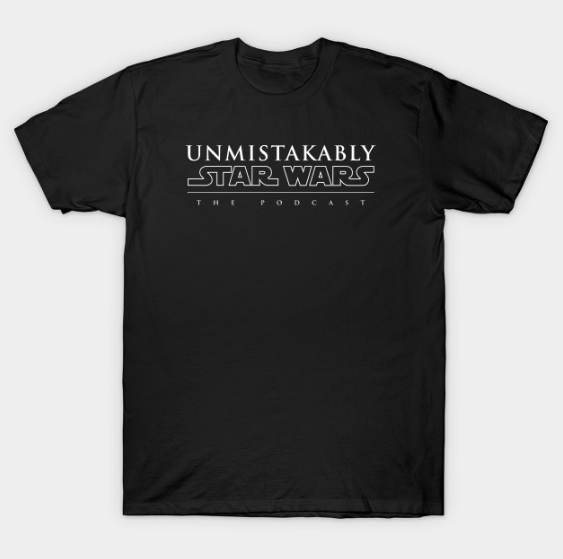 The Classic Unmistakably Star Wars Tee. Perfect for carrying around all your Star Wars merch at, say, a Celebration (say hi to us in 2019!). Simple, effective, Unmistakably useful. Look for our own store launching soon, but for now, please visit the USW Merch Home over on TeePublic!